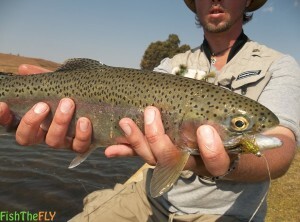 Fish The Fly has identified the top best Trout flies a fly fisherman (Could and should) use in South African waters. This is solely our opinion, bet we do guarantee that if you use this assortment of dry flies, nymphs, streamers and wet flies, you will catch Trout! 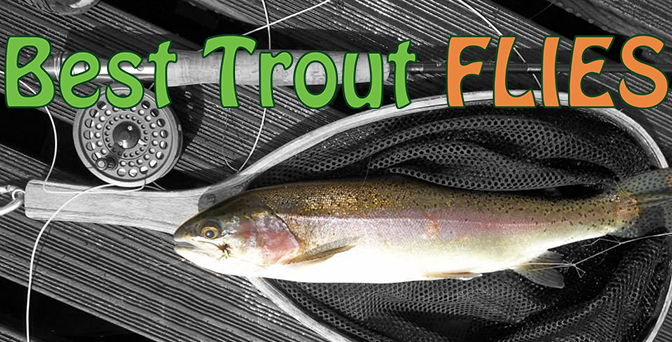 Whether they are Brown Trout, Rainbow Trout or Golden Trout, these flies will work for you! We have been fly fishing for Trout our entire lives, and if you can name the fly, we have either bought or tied it, and used it. 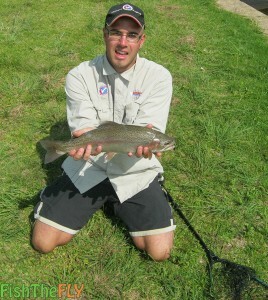 So these, the top 10 best trout flies, come from a lot of research, a lot of testing and countless hours on the water. They might not be everyone’s top 10, but they work really well, and these are definitely “go to” flies on tough days of Trout fishing. These flies can be used on stillwaters, streams and rivers. So, listed below you will find the top best trout flies to use in South African waters, listed from number 10 to number 4, and then we have a special feature with a longer description of the top 3 flies for Trout! The Bloodworm is a popular nymph, and can be used to target many species of fish, and can be fished in many ways… Read More. The Epoxy Buzzer is a superb freshwater fly pattern and is very versatile in how you can fish it and what you can catch on it… Read More. The Stimulator is one of the most diverse and effective dry flies you could use as a fly fisherman on South African waters… Read More. The Orange Hotspot Nymph is one of the most effective nymphs to fish on South African waters. There are very few nymph imitations… Read More. The Adams, is an American dry fly pattern that is very versatile because it mimics a variety of mayflies. The Adam’s is essentially… Read More. The PTN, which stands for Pheasant Tail Nymph, was originally tied in England, by a man who goes by the name of Frank Sawyer… Read More. The GRHE is an acronym for the full name of this nymph pattern; the Gold Ribbed Hare’s Ear. The name comes from the fact that this… Read More. The Woolly Bugger is an “old school” type streamer pattern that is deadly on stillwater, and river systems in South Africa. 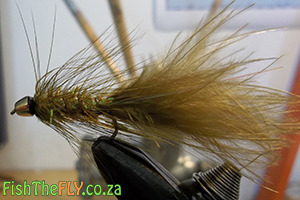 The Woolly Bugger is one of the most effective wet flies that is used in South African waters. 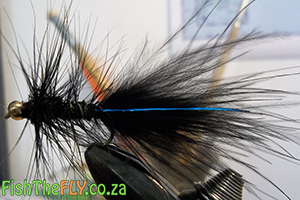 The Black version of this fly, tied with some blue flash and a bead, is also known as the Speed Cop in South Africa… Read More. The DDD is arguably the best dry fly in South Africa, and is a fly that can be fished anywhere at anytime during any conditions… Literally. Tom Sutcliffe invented and coined the Duckworth’s Dargle Delight, and it gets it’s name from a man that used to fish with Tom Sutcliffe, and has a very interesting history behind it… Read More. 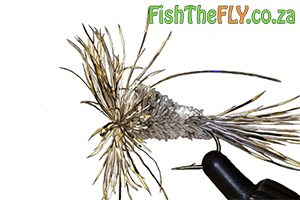 The Fritz Bugger is a wet fly streamer that is combined with two of the best wet flies you could use on South African waters, the Fritz and the Woolly Bugger. The variation we use here at Fish The Fly has been nicknamed the Calvin Bugger. 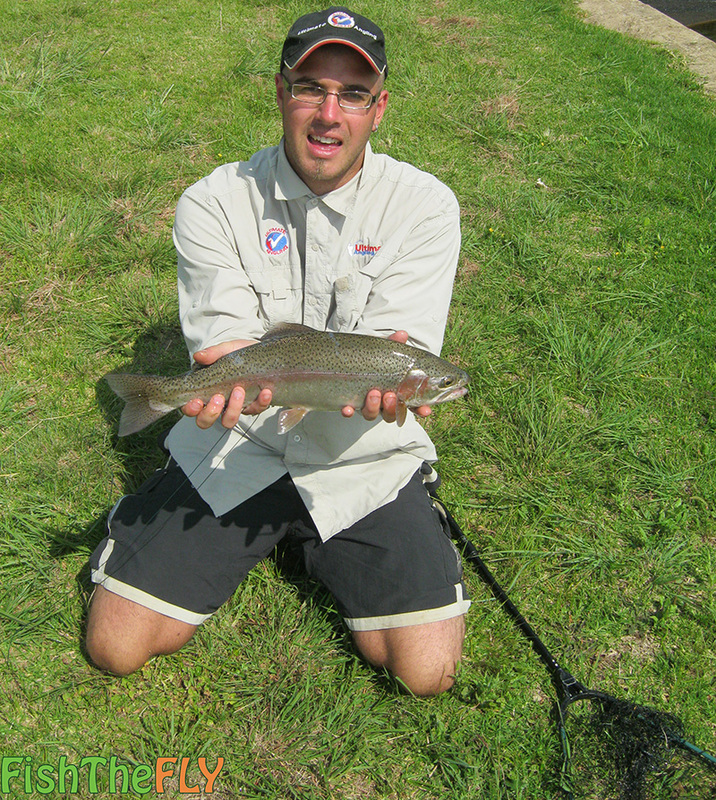 Gavin Erwin first tied this fly during a Summer’s evening in Dullstroom… Read More. Follow Us On Social Media... Fish The Fly knows how everyone loves updates, photo's and videos, so keep updated with all the latest fly fishing news from South Africa below!